There are two funds to help support our high school. 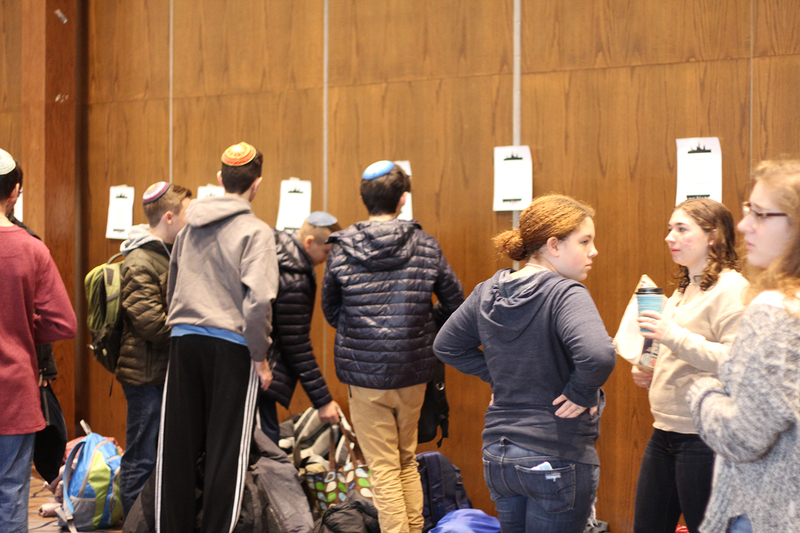 Did you know that you can make a tax deductible donation to the Sokol Hebrew High School? All donations help supply our school activities, guest speakers, books, trips, and other great resources that are needed to help keep our schools running. Please call the Synagogue office (847- 432-8900) for more information.